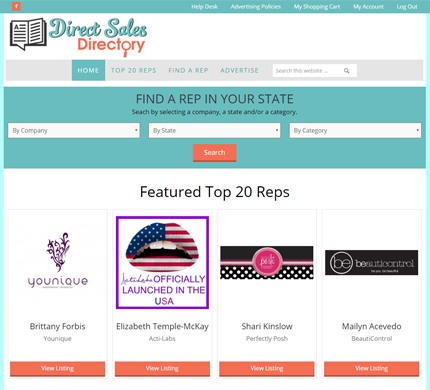 Direct Sales Directory is a directory for direct sales business reps and consultants. Their old site was a bit plain and not user or administrative friendly. They hired DeLime Website Services to design and develop a new WordPress website using a fully mobile responsive custom Genesis theme using the DeLime Pro child theme. Jim is a very good person! He gives back a great deal to make us more effective. He is very deadline driven and gives great results!